WELCOME TO ABSOLUTE OVERHEAD DOOR SERVICE! Absolute Overhead Door is the premier garage door service company and we are thrilled that you are looking at our website and hopefully we earn your business. We have been in business since 2008 which should give you the confidence that we are going to be around for a long time. We encourage all our future customers to read our reviews on Google and websites such as Angie’s List and Home Advisor to give you the confidence that we will provide you excellent service. We have won every award that these service companies give for excellent service and have won more of these awards than all our competition combined. We have an extensive training program and spend countless hours training our technicians to give you the best service available. We expect all our technicians to make sure you are totally satisfied with the service provided. If for some reason you feel that we did not meet that expectation, please call our office immediately and we will try to fix the situation promptly. Absolute is your local garage door professional – serving Louisville, Elizabethtown, and Southern Indiana. Thank you for your interest in Absolute Overhead Door Service. We are eager to do business with you.  Please call the location most convenient for you and we will be happy to provide you with a FREE ESTIMATE on a new garage door or schedule a service technician to repair your garage door, broken springs, or garage door opener. Absolute came out to give me a estimate for my garage door. It was free so i figured why not. I was really impressed with the company and even more so with the Tech, George Byers. I was nice to have tech with a firm handshake and not cookie cutter. He was respectful, knowledgeable, and felt like a stand up guy. I used Absolute Overhead Door Service today for the first time. I called in on Friday for an appointment for Monday morning. An estimate was given at that time for the items I requested. My technician Mike Greenwell was prompt, courteous, and well informed. He assessed the job, revised my quote, and completed the job within an hour+/-. The job was completed without any fuss and the area was cleaned up. I really appreciate the wonderful service I received from this company. I will definitely call them if I need additional assistance and will refer them to others. Dwayne Hatfield was professional, knowledgeable, and friendly. He called us when he was on his way and he gave us options to fix or replace parts and explained everything he would do which was very helpful. Casey went out of her way to give me her personal cell phone number and went over and above the Call of Duty to find a technician who was available earlier than planned. A great team! We only hire and train very experienced technicians, so you can be confident that you will get the best garage door service available. We strive for 100% customer satisfaction on all our work and stand behind our garage door service if you have any issue whatsoever. If you need us to replace broken springs, you or your teenage driver backed into the garage door, or in the market for a new door install or upgrade, we’ve got you covered! 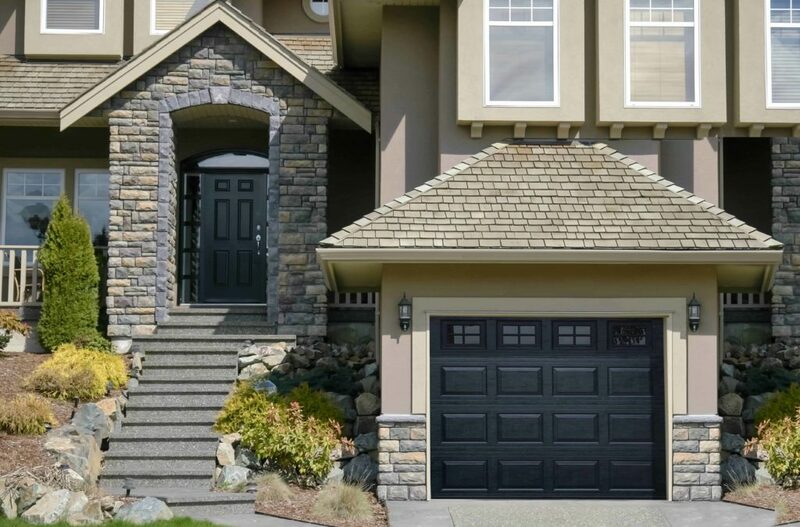 We provide garage door service from 8am to 6pm – with no extra charge for evenings and Saturday’s. 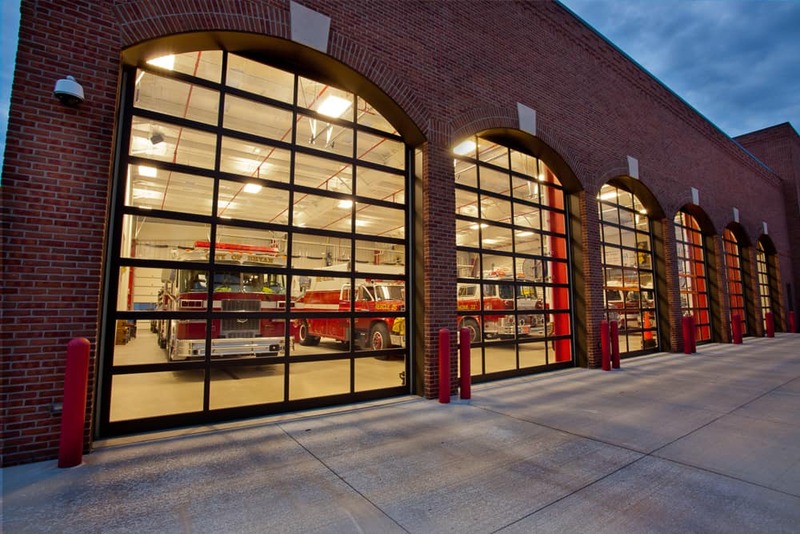 Absolute Overhead Door Service also provides 24-hour Emergency Service with minimal charge. We are your garage door repair and broken spring experts! If you have an unknown issue with your garage door or an issue with your garage door opener, give us a call today for same day service.